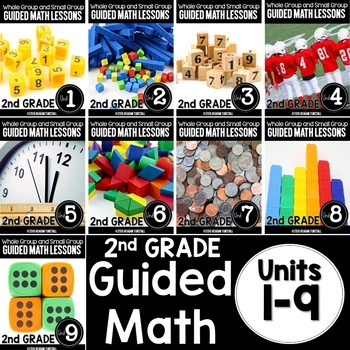 My journey with guided math has been an 8 year process. 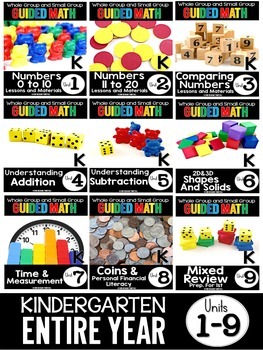 Let me be the first to say this does not make me an expert, but rather a willing participant in finding what works best for math instruction! 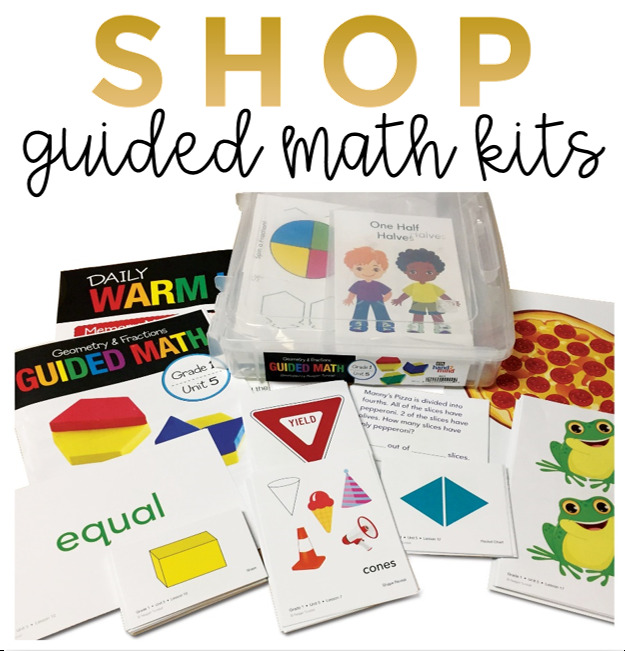 If you are thinking about taking the plunge into guided math, this is the perfect time of year to experiment with your already trained students! 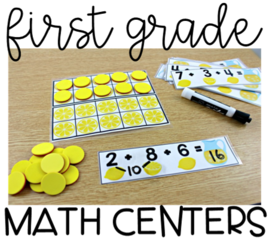 Try incorporating guided math components. A change in your daily routine can boost morale and get you through the never-ending winter to spring turn over. Before you begin be sure to have a plan. 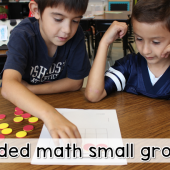 The more students you have, the more rotations you may need to get your students into groups of 4-6. In my experience a group of 4-5 works best and if you can have an even number in your group, partnering is much easier. How big do you want your groups? 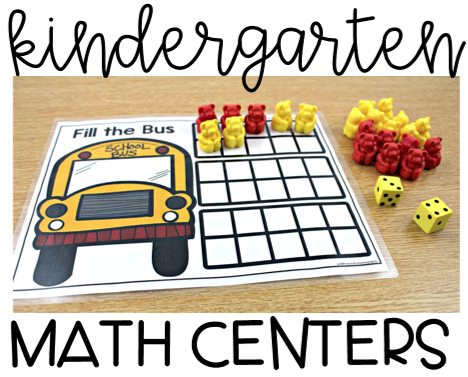 Think about your resources in order to plan how big your groups can be. For example, if you plan to use computers or electronic devices, then the number you have available at one time will dictate the size of your group. 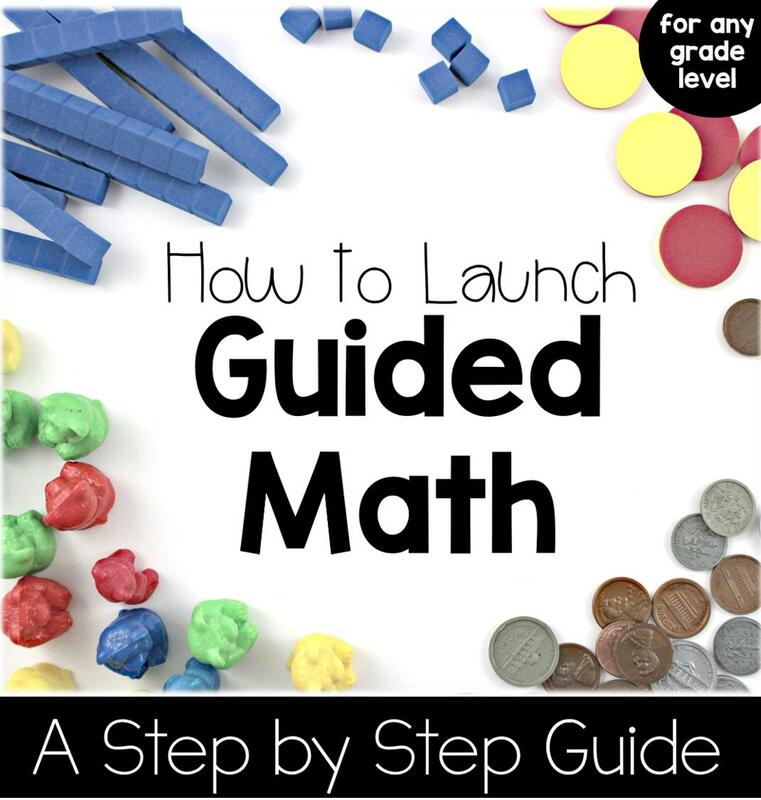 There’s no perfect way to do guided math, but you will want to make it as enjoyable and functional for you as possible in order to sustain it through the year. For this reason, you will want to decide where you are going to invest your time. What resources do you know will work for you? As of now, my rotations are shown on the slide below. 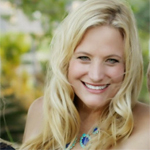 Although your content will change weekly/monthly, your routine will become second nature. 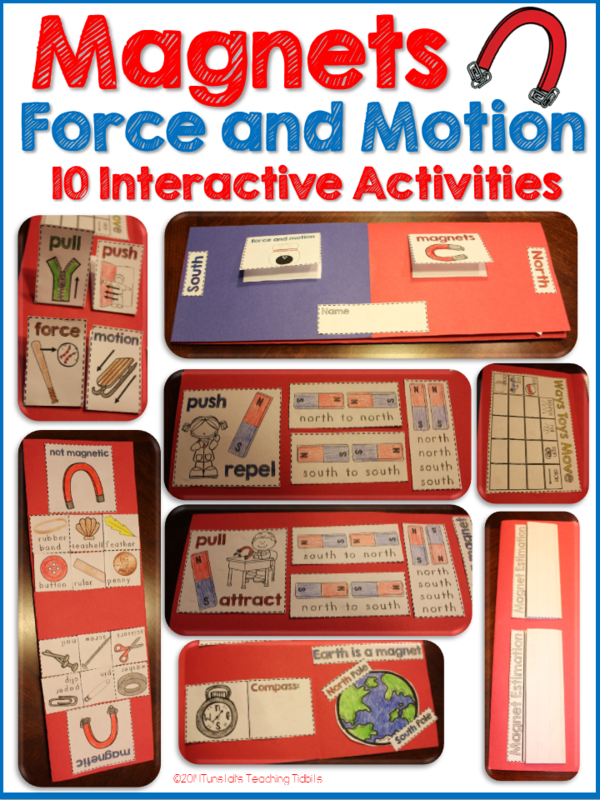 With all the moving parts working together, it will make sense for you and your students. When there is a break down. Stop. 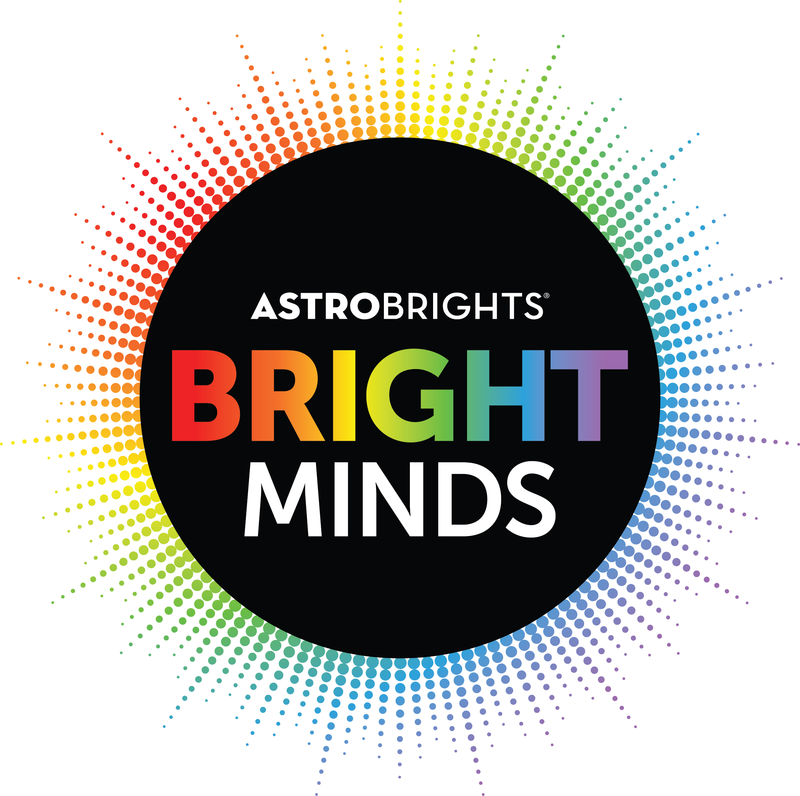 Bring it to everyone’s attention, and problem solve right away. 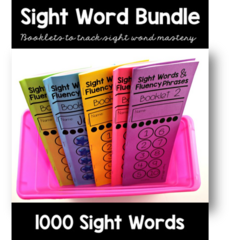 This keeps everyone accountable for making it work. Just last week, I regrouped my students. I could tell that they needed a fresh group of friends to work with. It really helped! Don’t be afraid to shake things up as needed. My students are ability grouped. Mostly. What I mean by that is that I will allow circumstance to take precedence when necessary. In this case, spring fever wins over all. It has been perfect as we are working on measurement and assessing for our upcoming report cards. 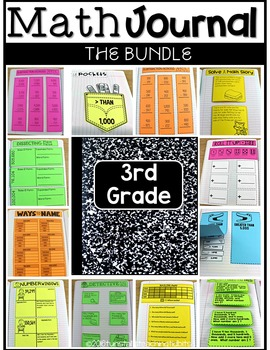 I use a guided math binder for planning, record keeping, and RTI. It helps to have everything in one spot! 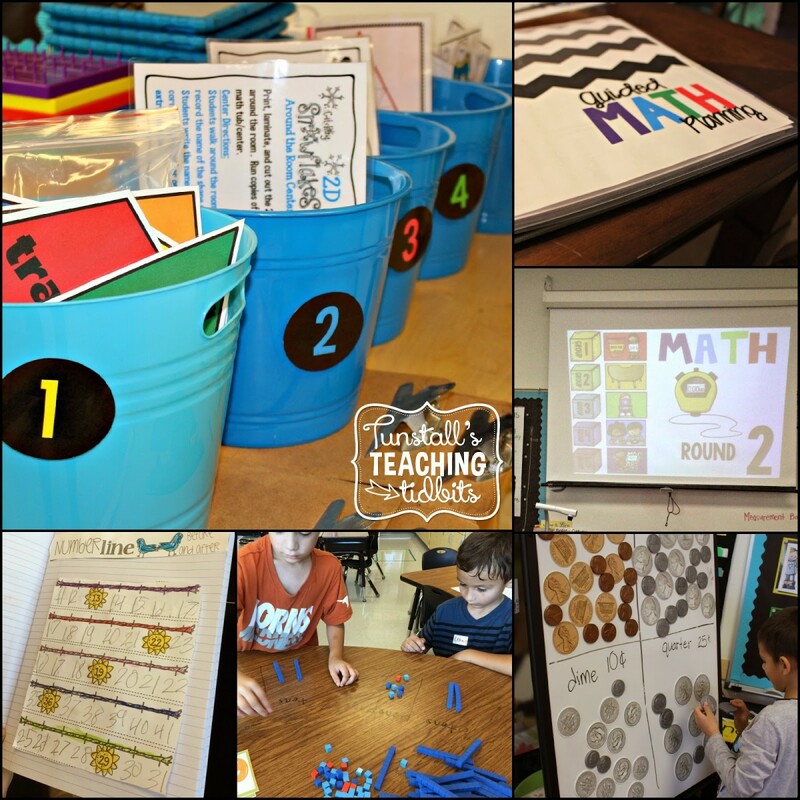 Where do I get the materials to fill my math tubs every week? 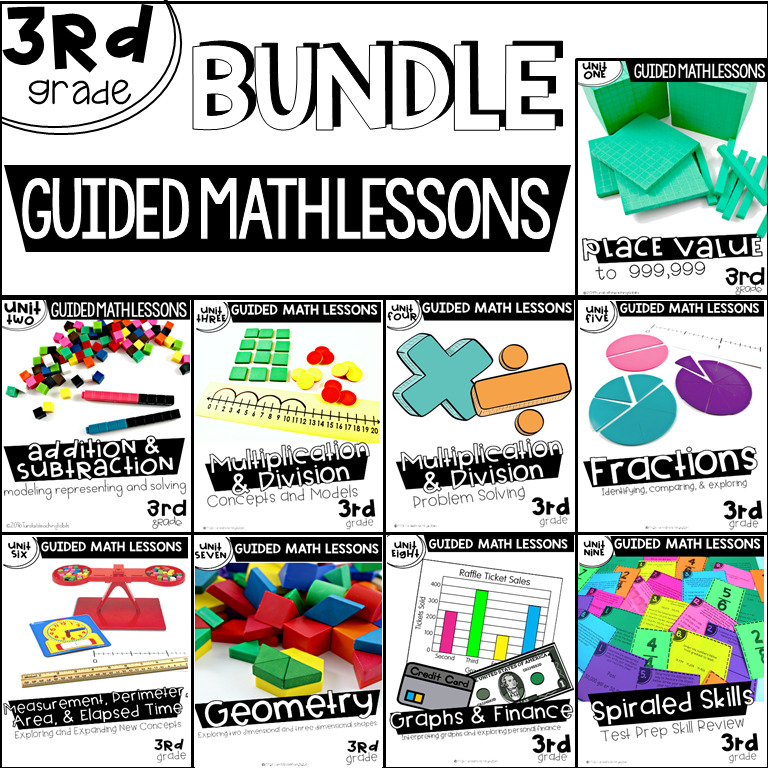 I have spent years building up my math tub materials. Every Summer I take stock of what I have and add to the mix as well. 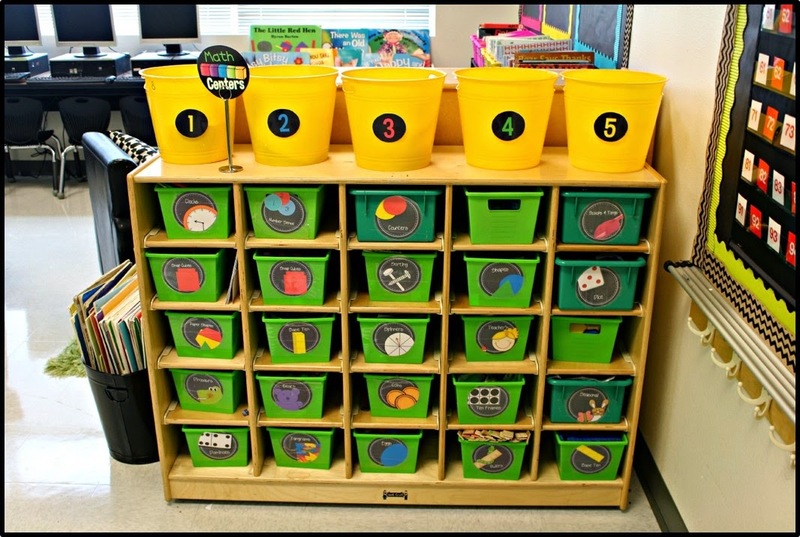 Two Summers ago I majorly overhauled my math centers by actually labeling the standards to each one. This allowed me to see what areas we hit most and what areas we need more hands on practice with. 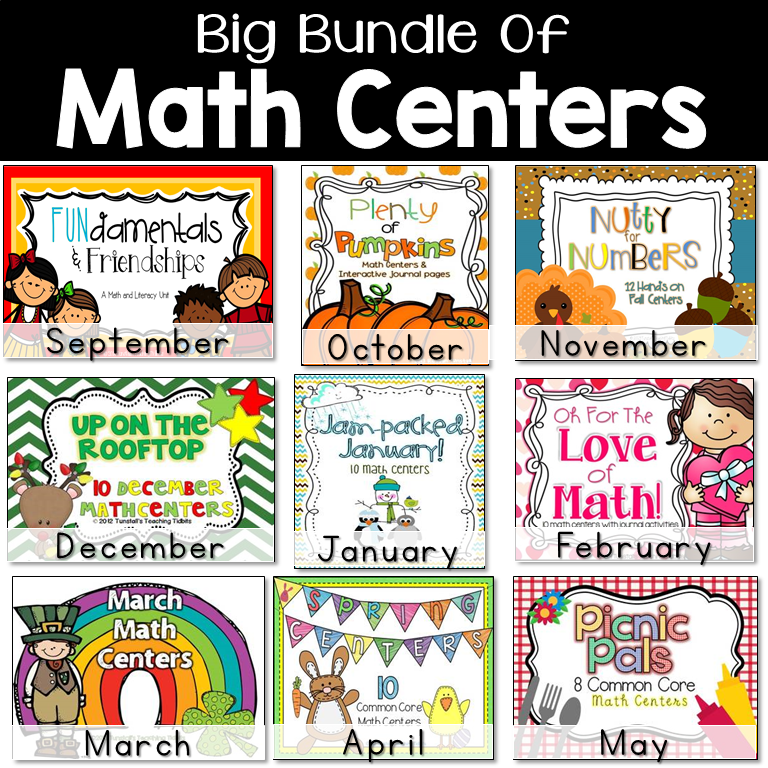 If you click the picture below you will head straight to all the math centers that I have created. 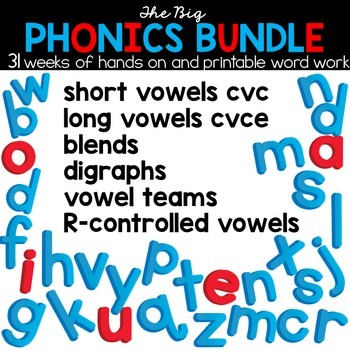 I have monthly sets, skills specific sets, and bundles. There are free centers too. 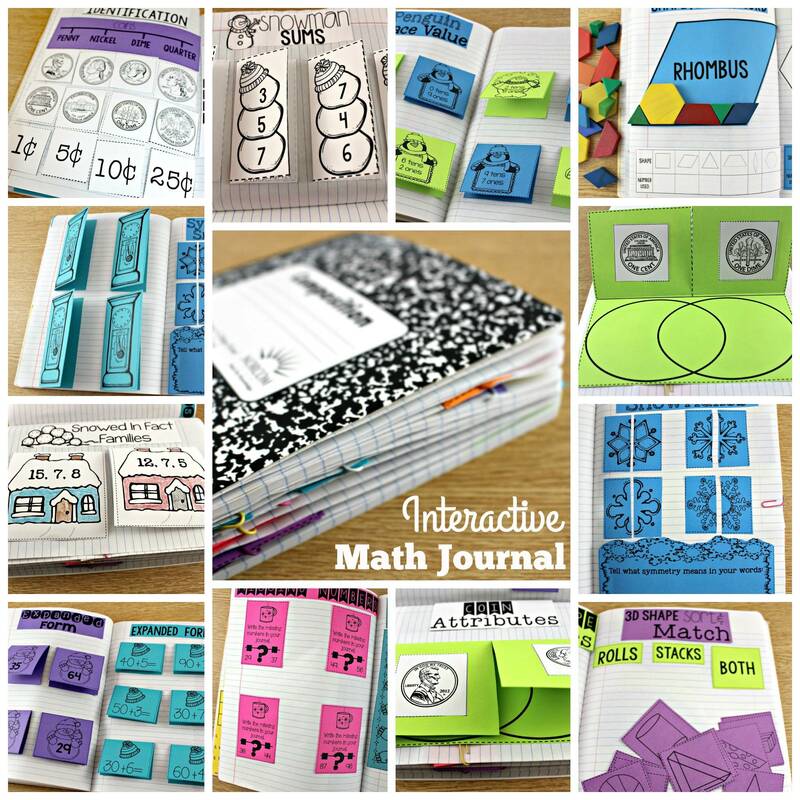 What goes in the math journal? 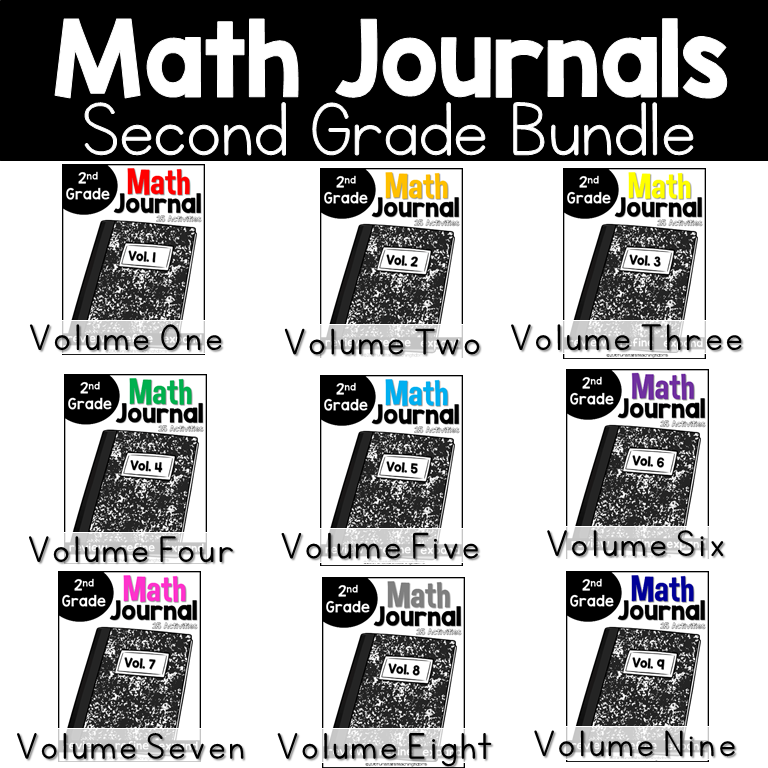 The math journal is a versatile to your guided math instruction. 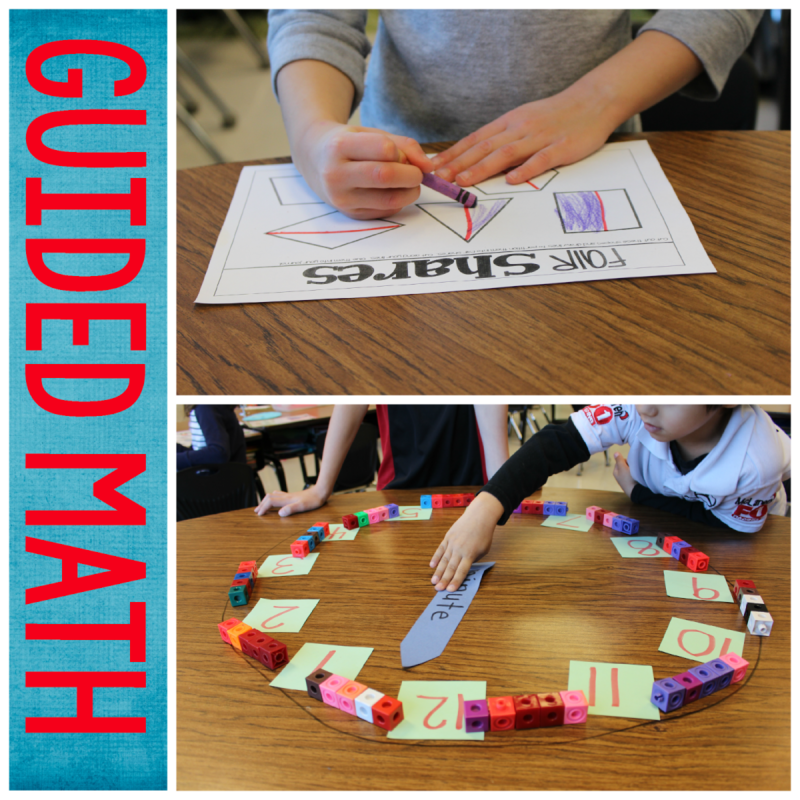 You can use it during all 4 components of guided math. 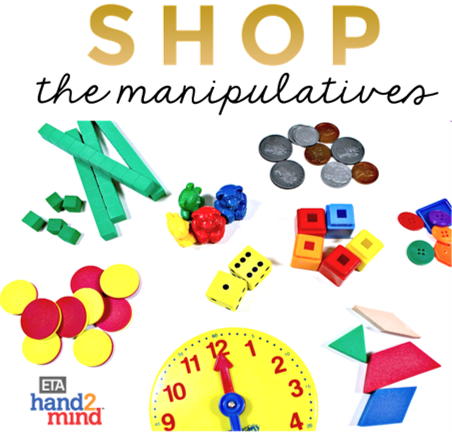 It houses a student’s math thinking, vocabulary, procedures, as well as showcases how they organize their thoughts and work. 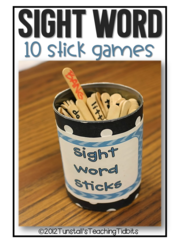 It is helpful in working on their fine motor skills too! 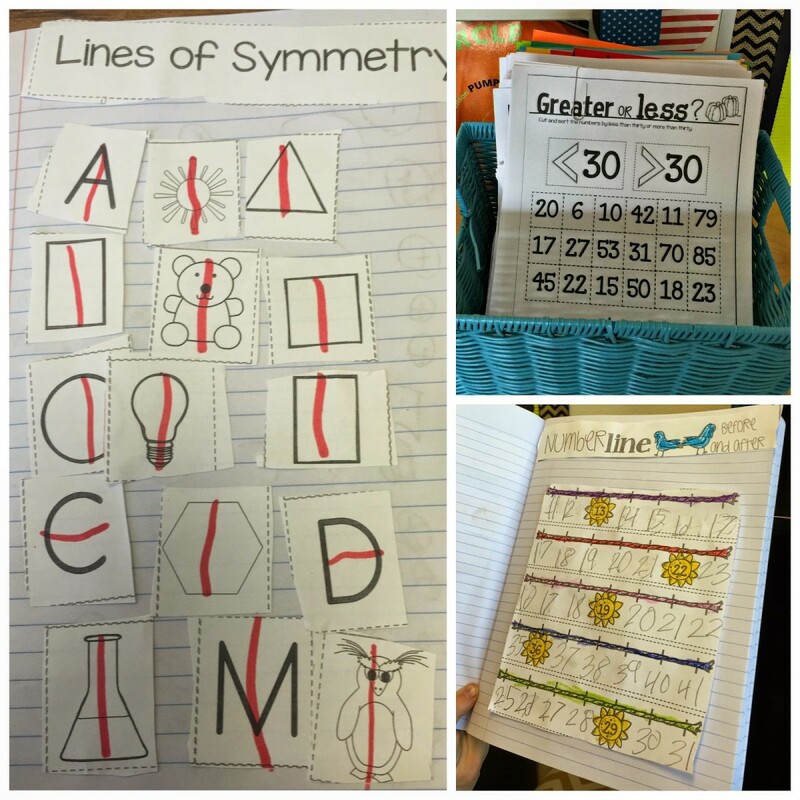 In our room, students use their math journal during their math journal rotation. They work on a review skill independently and are allowed to buddy check if needed. 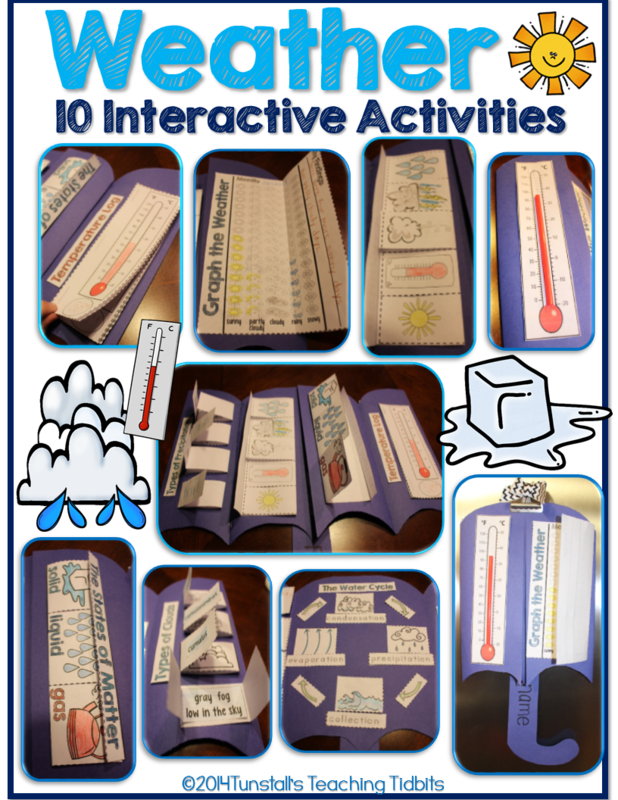 To go with all our math skills in first grade, I spent last year creating interactive monthly math journal sets. This makes planning so much easier. 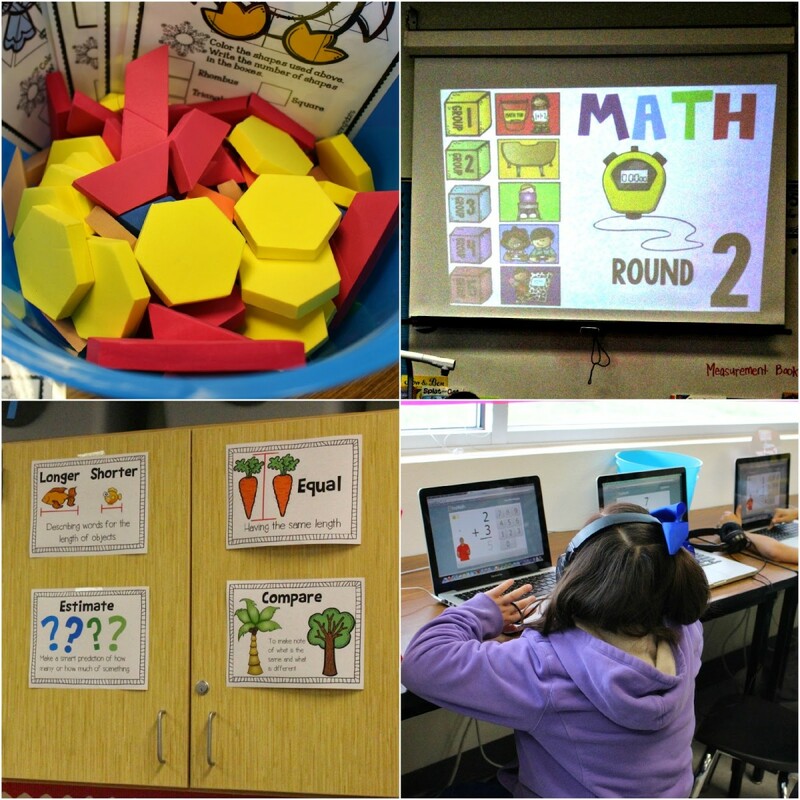 Just like the math centers, I already have them created and can pull what we need to review and learn for the week. 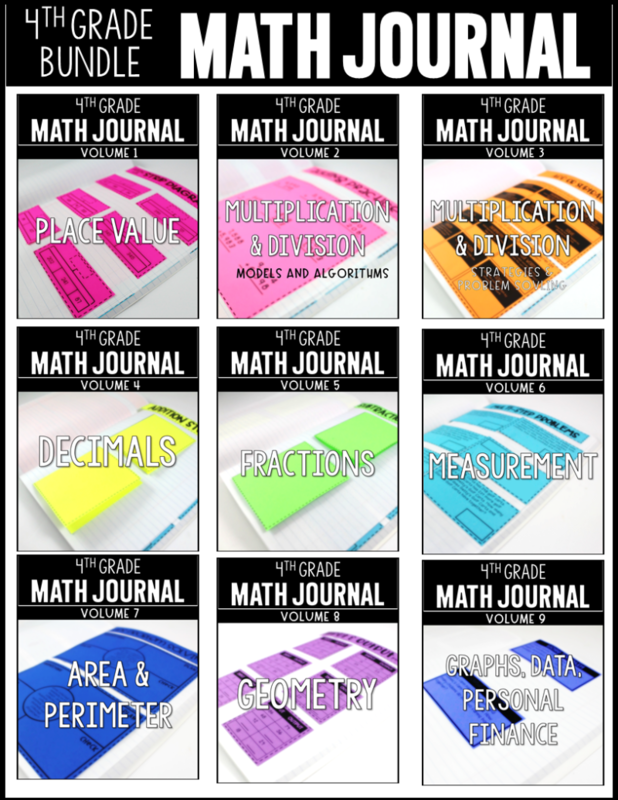 To check out all the monthly math journal sets you can click the picture. 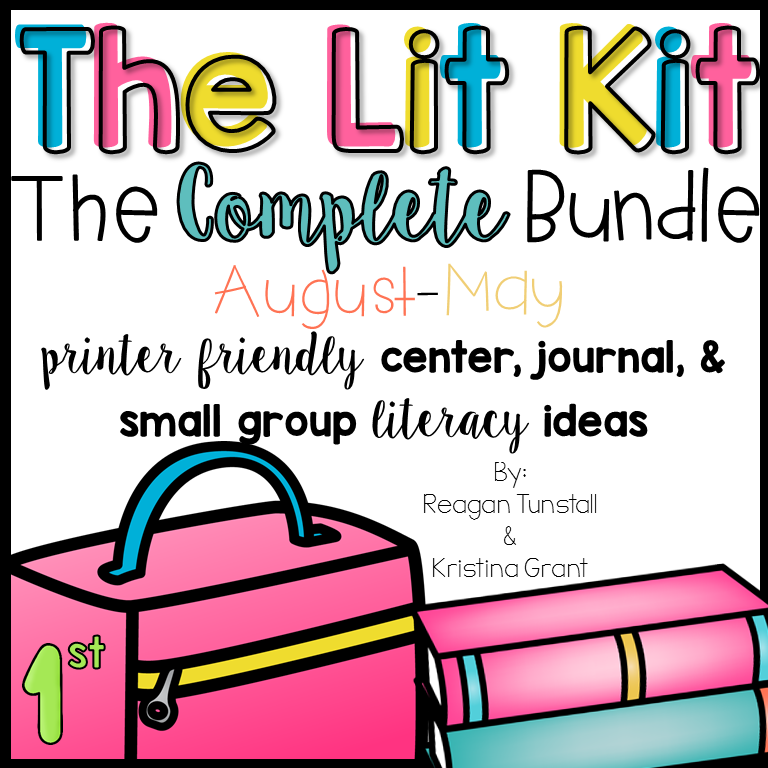 You will also find a free journal set to help you decide if that is something that will work for you! 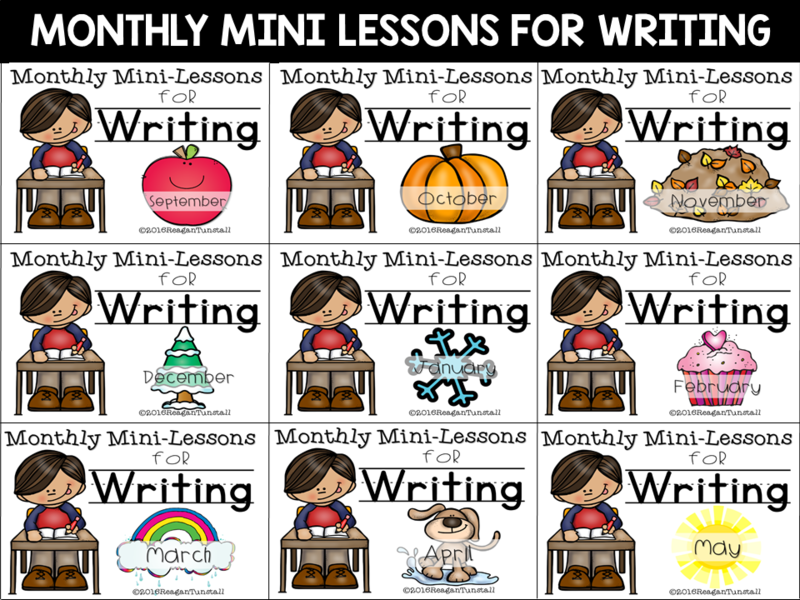 I will also put other printable skills practice pages to use during this time if they help boost our learning. 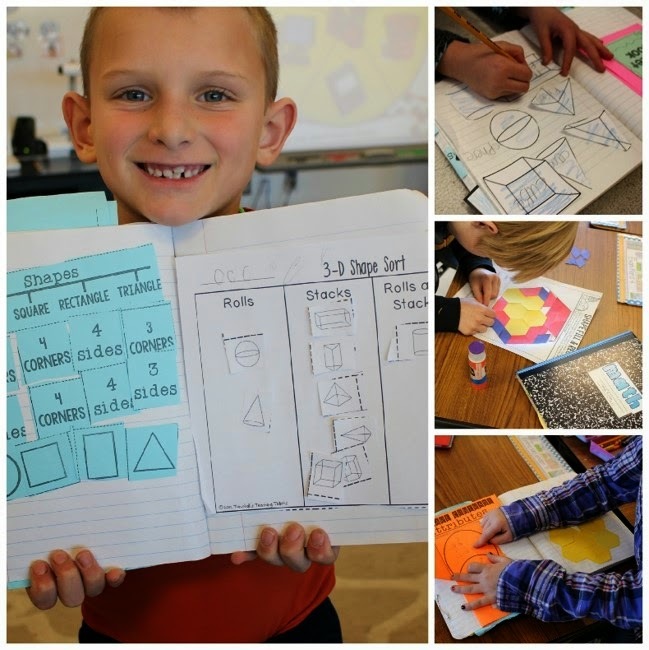 These pages below follow a similar pattern as our monthly math journal pages. 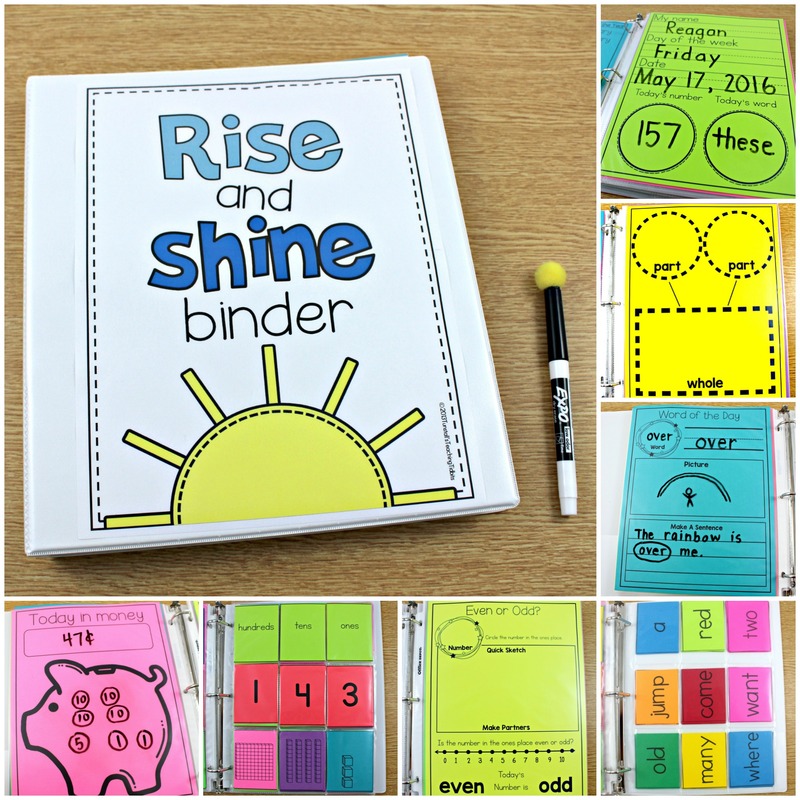 I run them on brightly colored paper for added interest just like our journal pages. How do you reflect? I just don’t have the time! 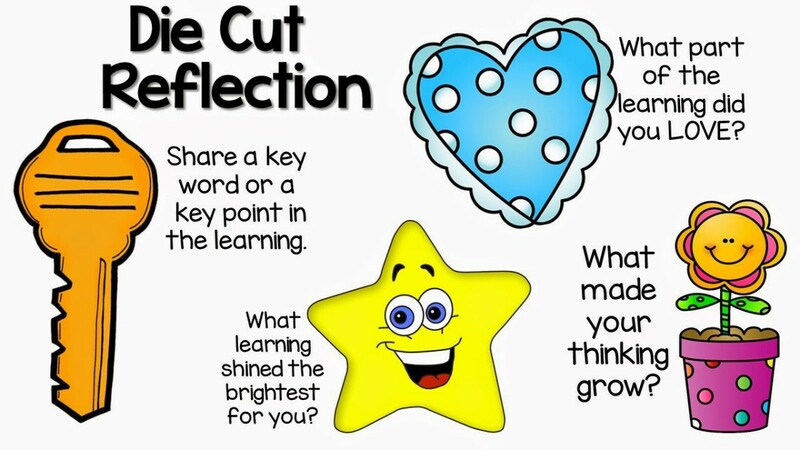 In little baggies, place four different clip art reflection questions. You can do this in any grouping that works for you. Whole group, partners, 4 square share, etc. I like to make groups of 4 on the rug because there are 4 different questions. 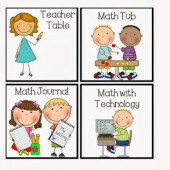 Students pull a clip art out and answer the question in their group related to the math instruction that day. Then if time, one or two of your better shares can share out with the class. The open ended questions are limitless and students do find that learning is fun when their friends point out something they did that day! Thank you so much for this. I have tried and definitely failed. 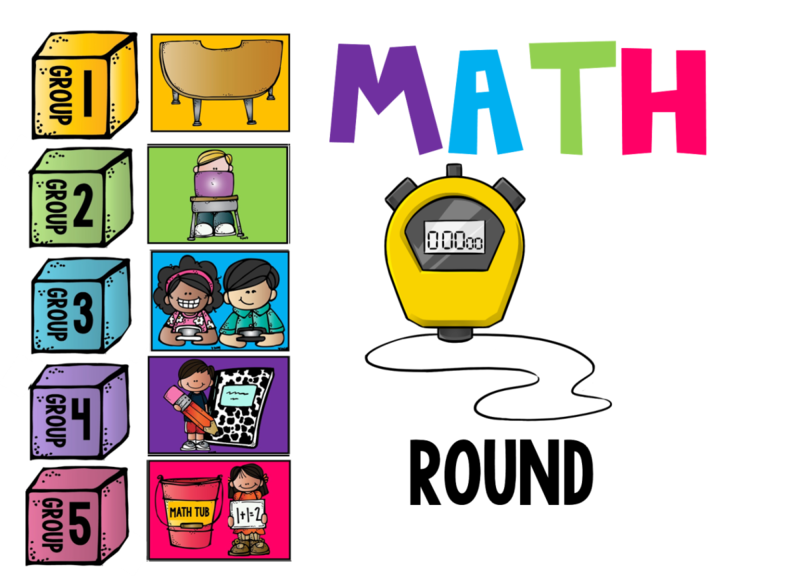 I would like to know how long is your math block? I have approx 50 minutes after recess/ before specials give or take when we come in from recess and restroom break before going to specials and about 15 minutes after specials. Maybe it's me but our curriculum has so much and some things take us FOREVER to get through just even the lesson that we barely have time for an activity after the lesson. Any suggestions? 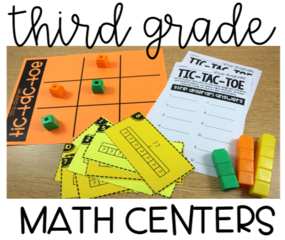 I love reading about your math centers, and I'm excited to attend a couple of your sessions at I Teach 1st this summer. 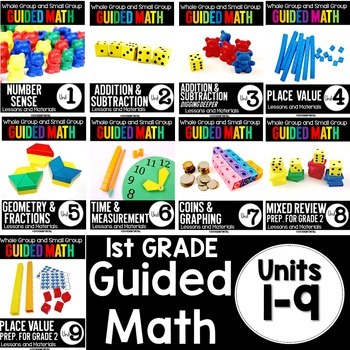 I am hoping to implement some form of guided math next year. I like your suggestion of trying it out on my kiddos that are "trained" this year. Thanks for your detailed explanations! 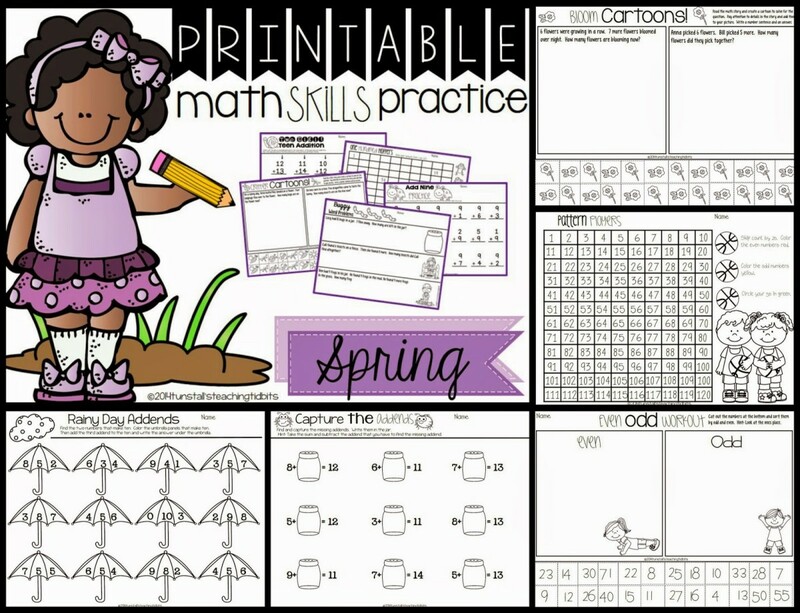 Do you have your Spring Printable Math Skills Practice listed on TPT? 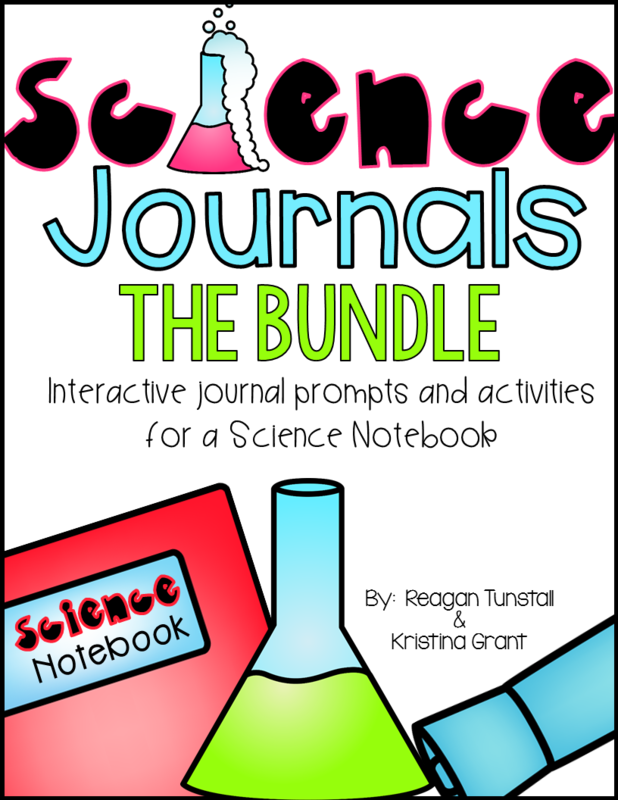 I would love to use them in addition to the journals. I added the link. Sorry about that! 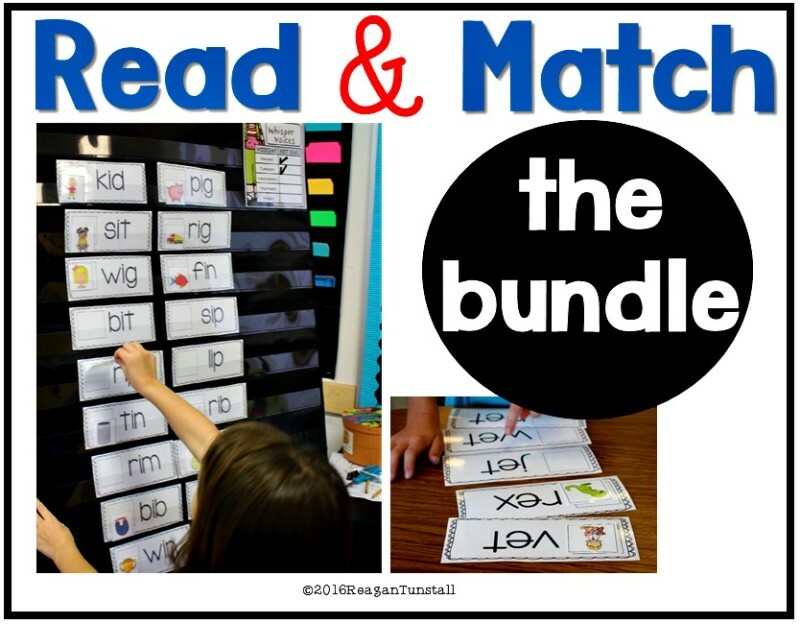 Are you doing all 5 rotations in one day, or are your having students do one station per day? How much time do you give them at their center? What if they do not finish their journal entry? 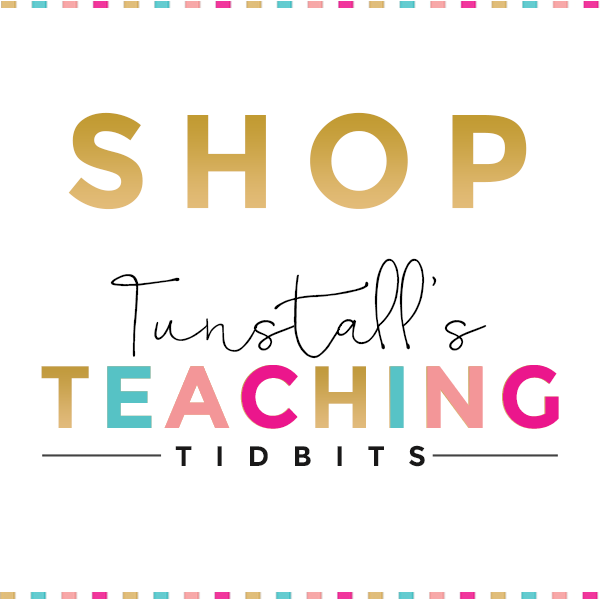 All of those details are up to you and what works for your time frame and class size. 🙂 There's no perfect formula. As for me, I am doing all 5 rotations for 10 minutes each. If they don't finish journal, they stay there to finish it before rotating. 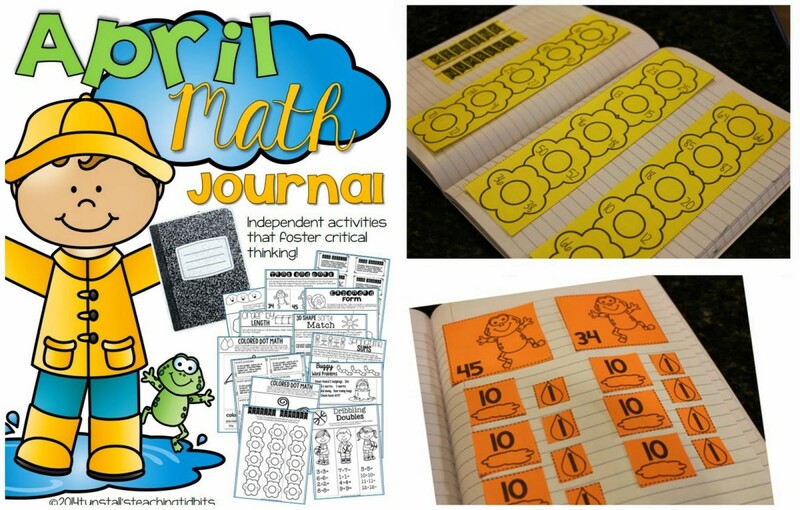 I love using your math journals! Great post, friend! 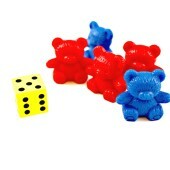 I feel strapped b/c they made us "pilot" Go Math this year. It's literally a workbook. Sadness. 🙁 I try to incorporate my games in whenever I can. 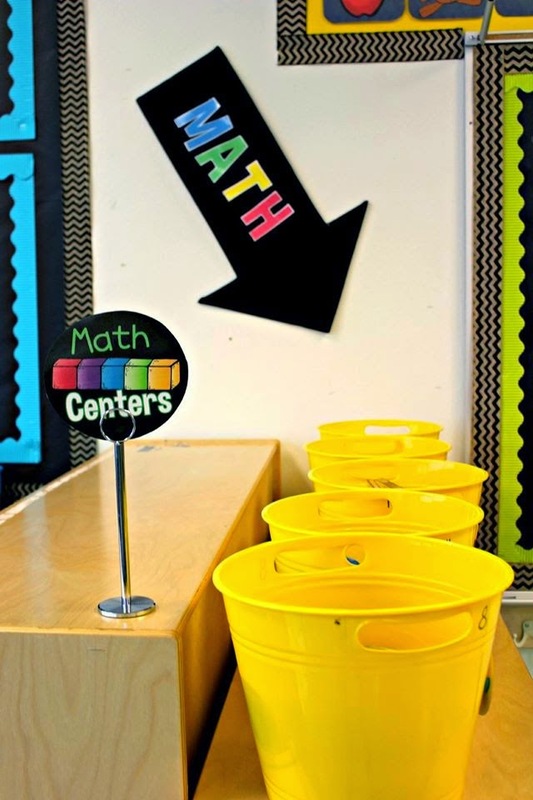 No time for Math tubs this year. Makes me sick. 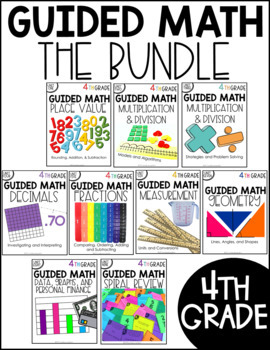 I am a veteran first grade teacher who started using guided math 2 years ago. 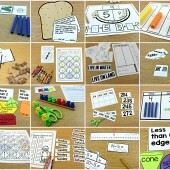 I love your enthusiasm and ideas for teaching math. I want to try the journaling next year. 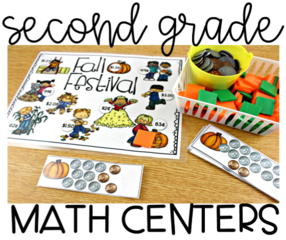 Summer vacation started today and I am already thinking about fall! 🙂 Thanks for sharing! 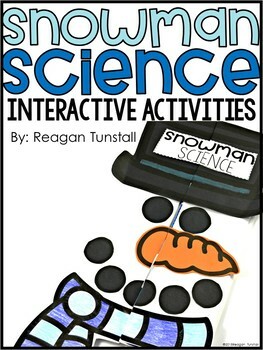 Do you have a specific math textbook you follow? Just wondering how to incorporate it into this kind of format. 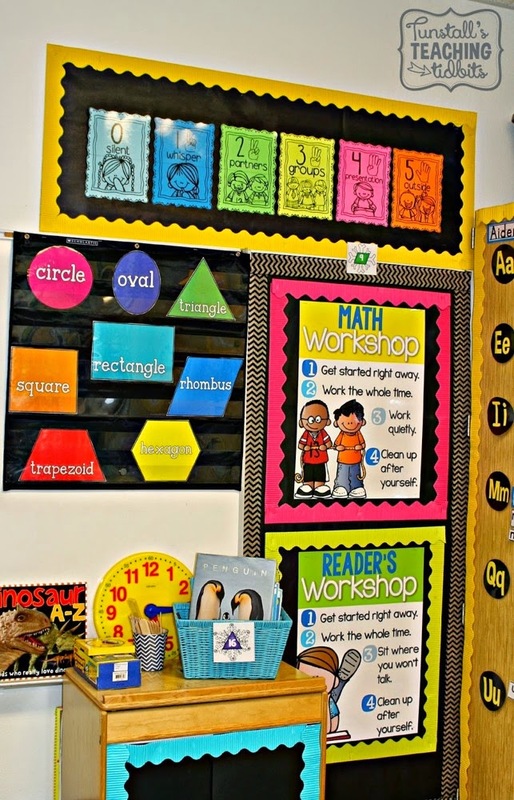 I just downloaded your center signs you use in your classroom! They are so cute. Is there anyway you could make a Listening Center sign? Pretty please! ?